Back To Jerusalem is in the United Kingdom! If you live in Europe, you can now contact BTJ UK directly. 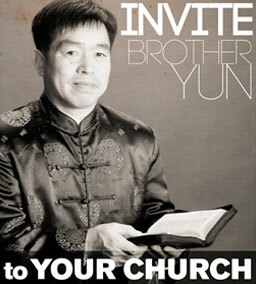 To invite brother Yun, make a donation, get information, or any other reason, please contact the UK office! With this new office you now have the opportunity to have a Back To Jerusalem Ambassador come to your church or group in the UK. Please call or email the office to schedule an ambassador to come share with you! Donations from Europe can now be made directly through the UK office. To make a donation or sign up for the newsletter, please contact the UK office for details. New BTJ UK website coming Spring 2019!